Was missing a jointer on my '40 one bottom plow. Picked up this one. The round one below is off my '46 ferguson 2 bottom for comparison. 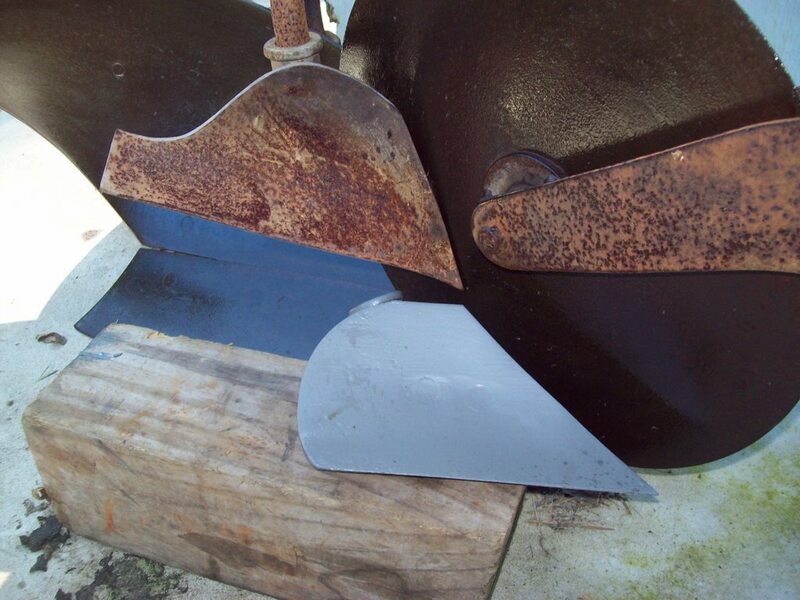 Was what I'm calling the wing tipped jointer used on the earlier or later plow? Did ford use them or maybe ferguson later after the split?